Need for Speed Most Wanted for Wii U, the definitive Most Wanted experience, utilizes the unique features of the Wii U GamePad to introduce “Co-Driver” where your friend plays using the Wii Remote and you can activate Boost U, adjust cop difficulty and change mods using the Wii U GamePad, as they race their way to the top of the Most Wanted list! 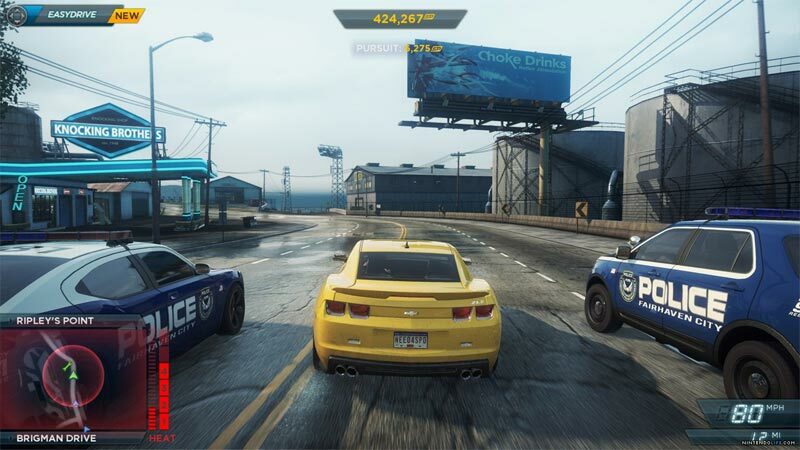 2012’s driving game of the year comes complete with full online play, the connected, open world city of Fairhaven and of course the hot cars and intense cop chases that made Most Wanted. Despite its inconsistencies and disappointments, there's a lot to like about Need for Speed: Most Wanted U. Fairhaven is a lovely and varied city that looks gorgeous no matter how fast or slow you're going. 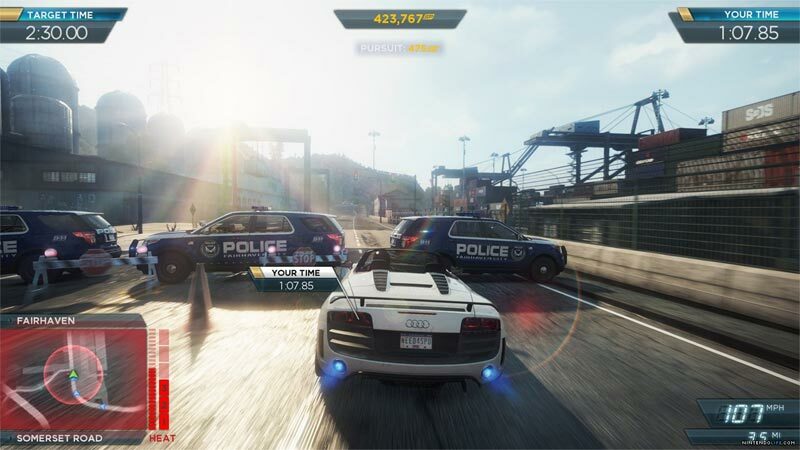 Police chases provide plenty of reckless, high-speed thrills, and seeing friends dominate the billboards in your city fans the flames of friendly competition in an innovative and very effective way. As with all sandbox games the narrative is of your own making but this is even more true of Most Wanted. The side-effect is that it can feel aimless at times. If you desire structure, if you wanted a game to be meted out to you, you might find its instant freedom somewhat overwhelming. 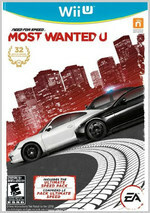 As a standalone Wii U title, Most Wanted U offers a tremendous amount of fun to lots of gamers. If you’ve already spent a decent amount of time tearing up the streets of Fairhaven, it may not be worth your while to revisit. 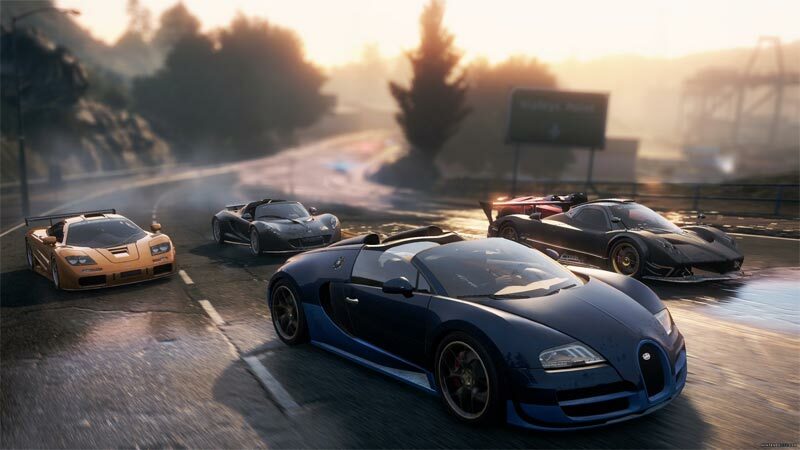 The Wii U version of NFS Most Wanted U sacrifices nothing from other console versions and adds some good features that improve the game’s accessibility. These new elements that the Wii U version brings are slightly hampered by some minor control issues though. Still, with extra features that expand the potential audience and a $15 DLC pack thrown in for free, if you haven’t already picked up this game this is the definitive Most Wanted experience. Even if you’ve already played Need for Speed Most Wanted on another console, there are a few new things worth coming back for. 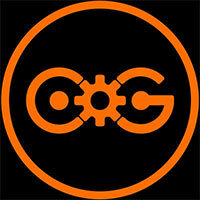 Also, it should be noted that all your Speed Points will transfer between versions via Origin. That means that if you’ve already unlocked all the most wanted races (like I did), they’ll be available to you as soon as you start the Wii U version of the game. Of course, if you’re a Wii U owner who hasn’t played this one yet, it’s probably time to rectify that. 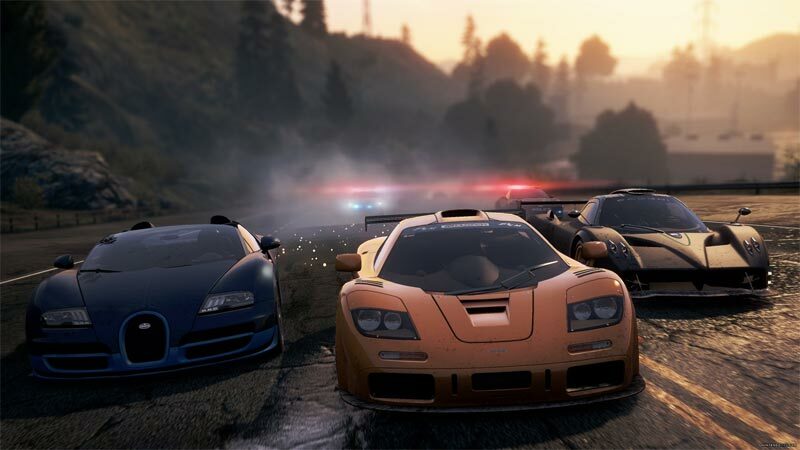 Fuera de la comparativa entre versiones, Most Wanted es un gran título, una excelente forma de disfrutar de la velocidad con un juego con muchas horas de entretenimiento tanto en modo individual como en multijugador. Los que quieran disfrutar de un gran juego de carreras en su flamante Wii U, tienen aquí una gran alternativa. 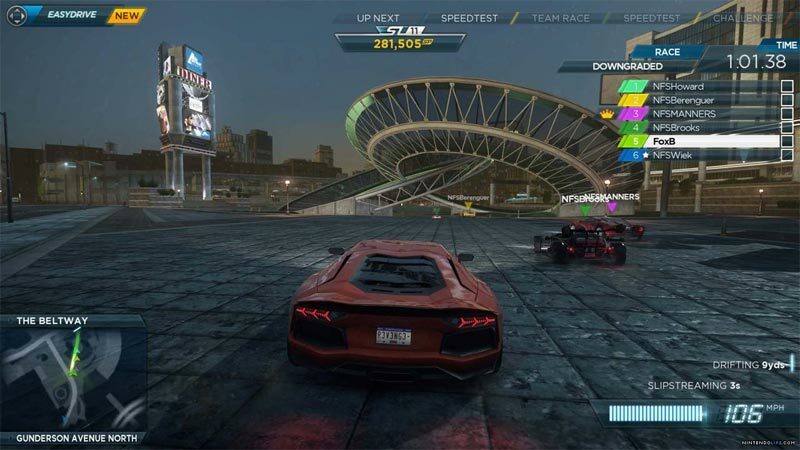 Need for Speed: Most Wanted U es un ejemplo claro y meridiano de lo que se puede hacer con la nueva consola de Nintendo a poco que se le dedique el tiempo suficiente. Esta conversión del clásico arcade de velocidad de Criterion y Electronic Arts supera en prestaciones y poderío técnico al resto de versiones para consolas HD, aportando además nuevas funciones que le otorgan una mayor frescura. De lo mejor que es posible encontrar ahora mismo en las estanterías de títulos para Wii U.
Endlich hat Wii U ein ordentliches Rennspiel im Programm. Criterion hat ganze Arbeit bei der Umsetzung des Highspeed-Rasers geleistet, die Kulisse ist bis auf wenige Ausnahmen im Bereich der Sichtweite den Geschwistern auf PS3 oder 360 mindestens ebenbürtig und zaubert eine halsbrecherische Geschwindigkeit auf den großen oder kleinen Bildschirm. So kann Most Wanted auch auf dem "neuen" System seine Stärken ausspielen. Need for Speed : Most Wanted est un jeu de course plaisant, empruntant autant au précédent Most Wanted qu'à Burnout, pour un résultat certes un peu bourrin mais plutôt convaincant. La liste des voitures est peut-être un peu succincte mais les caisses sont bourrées de personnalité et le joueur jubile à chaque fois qu'il en dégote une nouvelle.